I switched over to Blockbuster when Netflix raised there prices and I love it. Recently my provider/employer DISH Network released the Blockbuster Movie Pass. The movie pass offers you streaming, a DVD mail in option or in store exchange for movies, games, and over 20 premium movie channels. 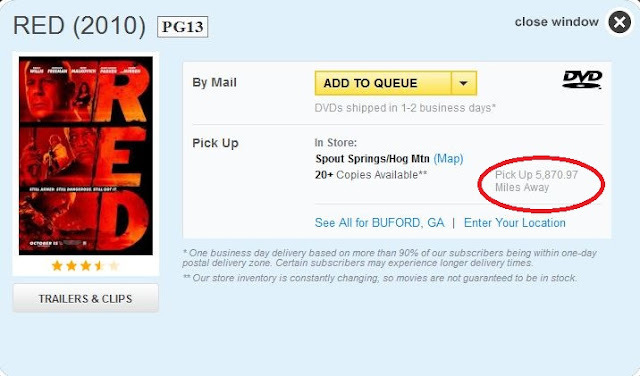 You get Blu-ray DVDs and games at no extra charge and new releases 28 days before Netflix. For current customers the Movie Pass is only $10 dollars and for new customers it is free for 12 months. No more waiting to watch movies and the best part is I only have one bill for all my choices.